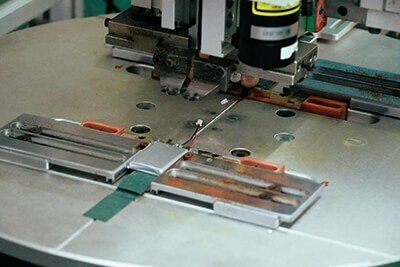 Large lithium polymer battery were always ordered in quantity of thousands because of their high energy density, unique advantages of thin shape, long work time ,light weight, big discharge current. 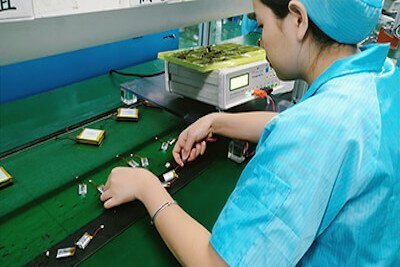 Many customers liked to use big capacity lipo battery in power banks manufacturing for reason of big capacity, some customers liked to use them in applications of industrial applications such as lazer devices ,testing devices ,some other customers used them in portable medical equipment. If we want to make the electronics work for long hours after charging, they can also be good options, for example, with a 10Ah lipo battery, you can discharge 20 hours continuously after a charging.If we want to discharge big current, it will be a simple job with these big capacity lipo batteries, they have 1C max continuous discharge rate and 2C peak rate.If we want to make the electronics work for long hours after charging, they can also be good options, for example, with a 10Ah lipo battery, you can discharge 20 hours continuously after a charging. 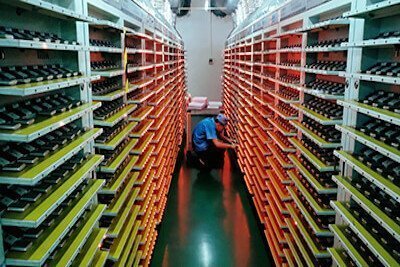 Lipolybattery compay can offer custom OEM design and manufacturing for requests on different lipo batteries for various applications. We will reply your e-mail within few hours.If you want to get the quote for the battery. 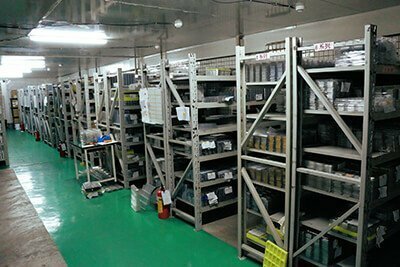 Some regular battery models, we have batteries in stock, we can issue sample orders very quickly. Mount Connectors／PCM／NTC／Leads. Higher Quality, >500 Longer Cycles Life.